The Elevating Work Platform Association, Yellowcard or Trained Operator training course is a nationally recognised qualification. 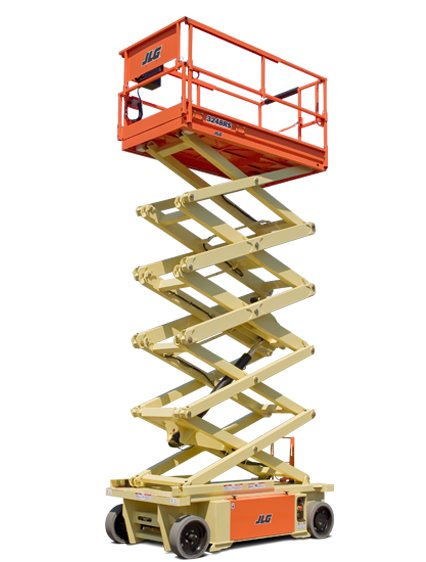 The Yellowcard licence or Trained Operator card, is sometimes referred to as a scissor lift or knuckle boom licence. Developed by the Elevating Work Platform Association, this elevating work platform training course is designed to licence and educate Elevating work platform operators of safe and correct use of scissor lifts, knuckle boom, vertical, trailer mount and truck mounted EWP’s. The ultimate outcome is to be issue with a scissor lift or knuckle boom licence. This licence can be used on access equipment identified to have a platform that does not exceed 11 metre. Jack Australia maintains elevating work platform elevated work platform training program in accordance with the Elevated Work Platform Association Of Australia (EWPAA). Why would I Need a Yellow Card When I Have Driven Access Machines For Years? On the 1st of July 2013, the Elevating Work Platform Association of Australia (EWPA), launched the new “EWP Operator Licence – Yellow Card”. This training package is specifically designed to train operators of elevating work platforms such as scissor, knuckle, vertical, trailer and truck mounted EWP’s that has a platform height that does not exceed 11 metres. Additional to the NRT unit, specific hire and associated industry content has been added to further enhance skills and knowledge. All states of Australia have relevant Health and Safety act in place to secure and promote health safety and welfare of all people, and employees’ in the work place. This defines the duty the employer extends to providing such information, instruction training and supervision as may be necessary to ensure the employees’ health and safety at work. Elevated work platform operators, or EWP operators need documented evidence he/she has been trained in the safe use of scissor lifts, knuckle boom lift or other elevating work platforms. The Yellow Card or Trained Operator Card is the hire industries preferred qualification. The EWP Trained Operator program is usually up to a one (1) day training program designed for individuals who are required to develop the skills and knowledge needed to operate scissor lifts, knuckle booms and other elevated work platforms. Participants may complete singular or multiple EWP machine classes, according to the type of work they will be undertaking. Since 1987 the Elevating Work Platform Association of Australia (EWPA) provided operator training throughout Australia known as the “Yellow card” training program. This training has assisted owners, employers and operators meeting their responsibility under the OHS & WHS Acts where a high risk work licence is not required. The Yellowcard licence or Trained Operator Card, provides documented evidence that the licence holder has been suitably trained in the safe and correct use of scissor, knuckle boom, vertical, trailer and truck mounted EWP’s. Note: If you require the use of a boom-type elevated work platform with a height or reach of 11 metres or more,you must hold a valid National Licence to Perform High Risk Work class WP, issued by a Work Health and Safety Regulator. The Yellow Card or Trained operator program has no pre-requisite units. Participants should be 18 years of age. Operating restrictions apply for those under 18 years of age. Hazard identification, risk assessment and controls of elevating work platform. Fall arrest harness inspection, fitting and use. 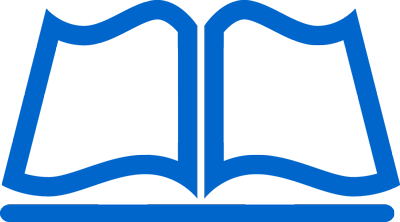 Identify safe operating parameters using data plate and manual. Conduct pre and post operational checks. Operation of Elevating work platform. Theory assessment and practical observation and demonstration. Upon successful completion of the course, your record of training is processed by the EWPA whom prepare and dispatch an EWP Operator Licence including a photo and confirmation of Yellow Card licence category completed. You will also be eligible to apply for a Statement of Attainment for RIIHAN301B-Operate Elevated Work Platform. Please advise your Accredited Trainer if you require a Statement of Attainment to be issued. There is additional paperwork to complete, prior to lodgement of application with the EWPA. Additional charges apply if you require a certificate, in addition to the solid plastic card that the EWPA issue. 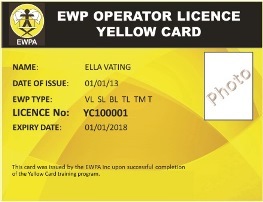 The EWP Operator Licence Yellow card will be processed and posted to the address used on enrollment form. Please let the EWPA know if you have not received your card within 60 days of training. After 60 days you will have to pay a fee for the card to be reissued. If you let us know within that time frame, we can reissue it free of charge. 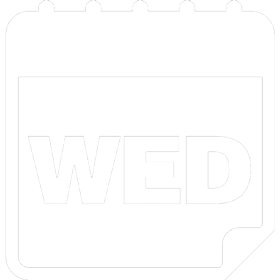 EWP yellow card training classes are held weekly each and every Wednesday. Other times can be arranged. Unless we are booked out there is usually space. 7.30 am commencement, SHARP, for knuckle boom lift licence training. 9.30 am start for scissor lift licence training (SL). Duration is approximately 4-6 hours upto a 1 day (depending upon class size and prior knowledge and experience). We train 1 person up to a maximum of group of 5-6. If needed, classes are limited to 10 people maximum, we would recommend no more than 5 applicants at any one time as this provides for a more one on one experience. Cost is $350 per applicant for (SL) scissor lift and (BL) boom lift on the Wednesday class ONLY. Additional categories such as, (VL) vertical lift, (TL) Trailer Mounted Boom, (TM) Truck Mounted Boom is also available. Price is available on request. Group bookings, e.g. min 5 people, price on request. Training on any other day other than a Wednesday is usually $450 per applicant. BOOKING IS ESSENTIAL, No placements are available to applicants who do not make prior booking via our online booking system, or via direct contact.